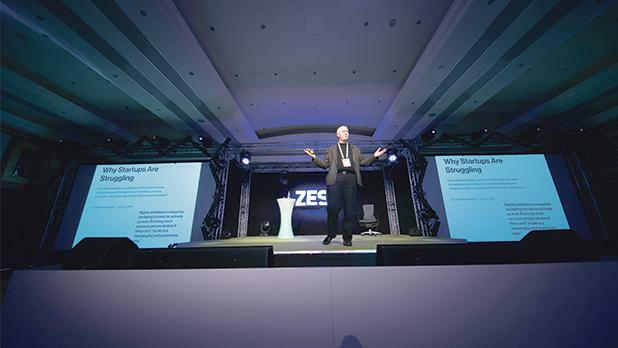 Held on September 19 and 20 at the Radisson Blu Resort & Spa, Golden Sands, ZEST brought together the startup community in the Mediterranean and surrounding regions. 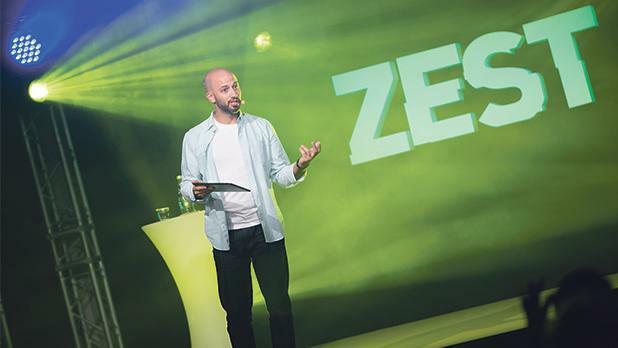 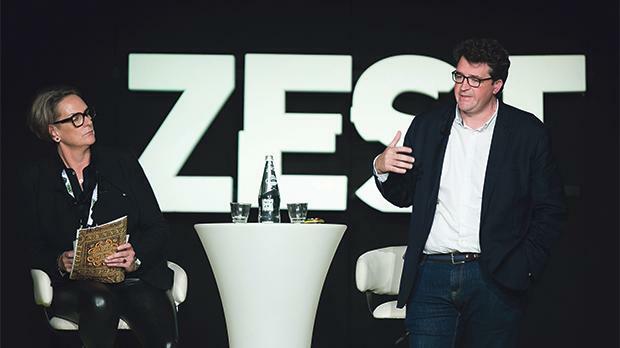 Presenting more than 50 unmissable sessions by inspiring speakers, panels, debates as well as an exciting sundown party, ZEST presented an ideal platform for networking and showcasing disruptive tech innovations. 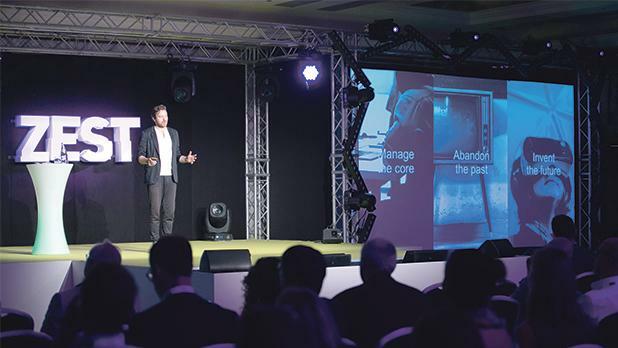 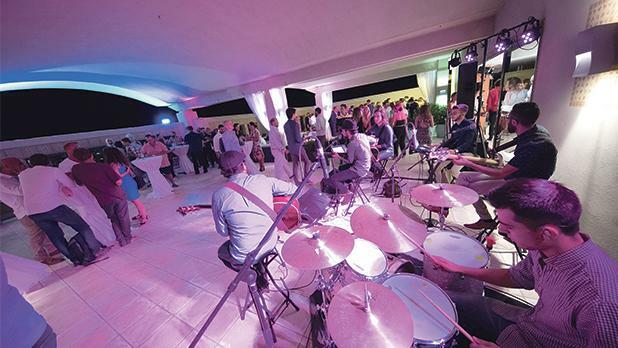 A Malta Communications Authority innovation event, ZEST engaged a cosmopolitan crowd of locals, expats and fly-ins, thus creating the ideal space for building lasting relationships. 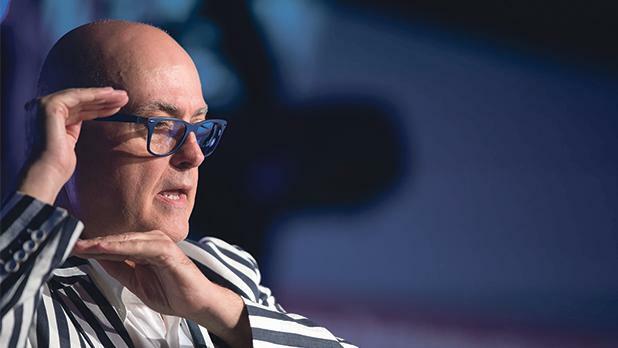 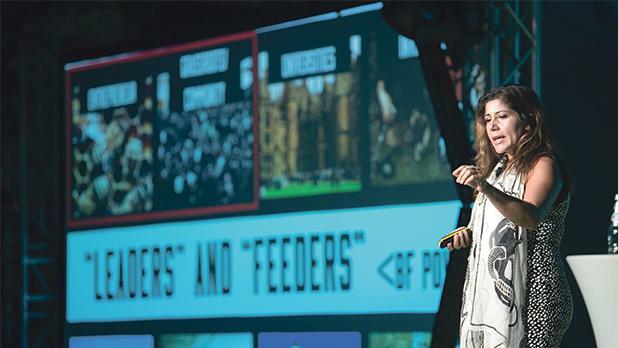 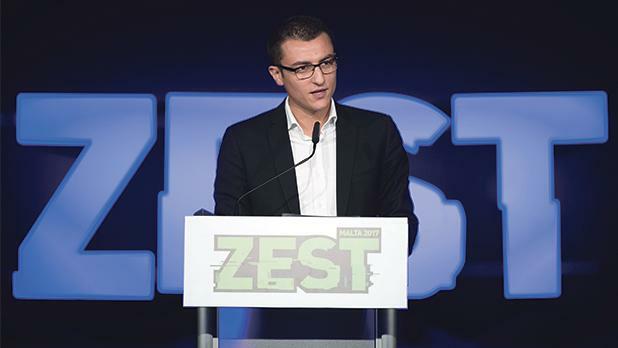 Times of Malta was Media and Partnerships Coordinator for this year’s edition of ZEST.